Four years. Measured by the span of most lifetimes, it’s not a great amount. Measured, however, by the impact four years of college can make on an individual, it can be almost incalculable. Having spent my entire career in higher education, both as a faculty member and administrator, I know the change college can bring about not only transforms one life, but it normally transforms entire generations. And that is a powerful thing. That change is inevitable when faculty and staff devote their lives to challenging and inspiring students through rigorous academic study, an enriching campus life experience and active engagement with their community. Experiences that challenge, inspire and engage —that is what you'll find here at LaGrange College. 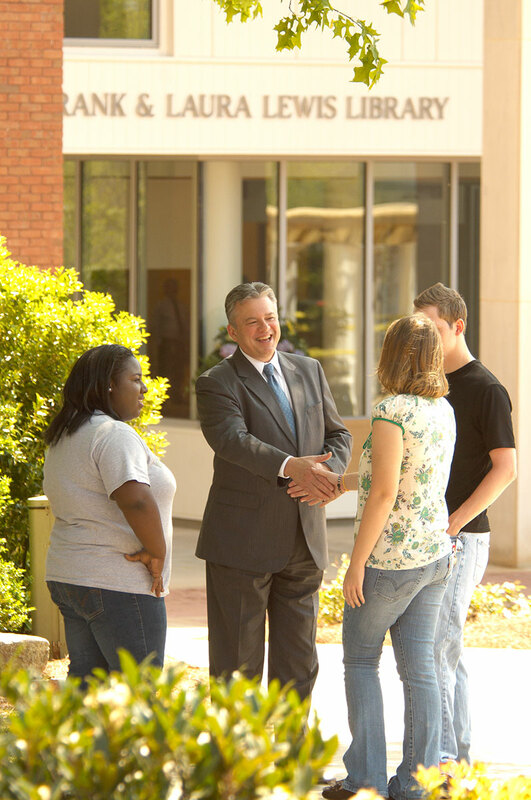 Dr. Dan McAlexander has served since July 2009 as the 25th president of LaGrange College in LaGrange, Georgia. For more than 30 years, he has served as a faculty member and administrator at denominationally affiliated higher education institutions. 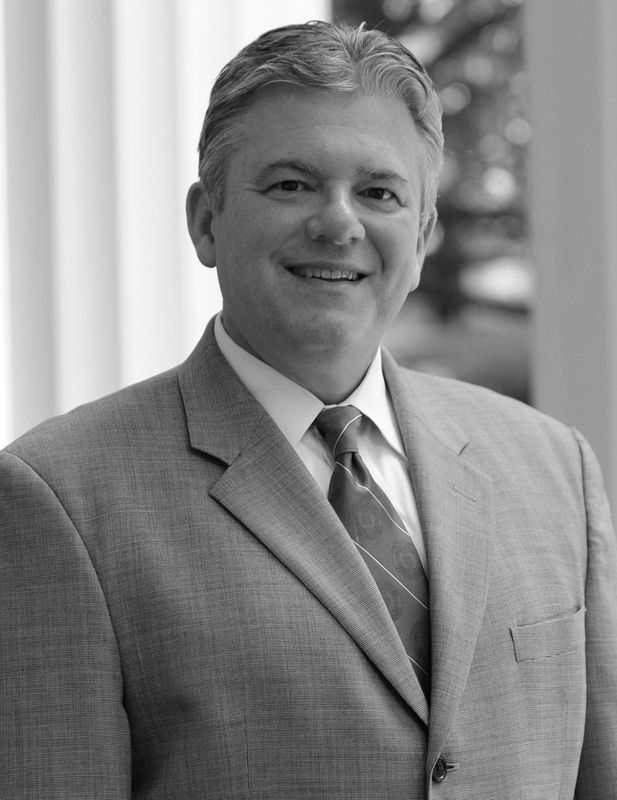 Prior to assuming the presidency of LaGrange, Dr. McAlexander served for eight years as Provost and Chief Operating Officer of Belmont University in Nashville, Tenn. Previously, he held the positions of Dean of Graduate Studies and Associate Vice President for Planning at Hardin-Simmons University, in Abilene, Texas, where he began his academic career as a member of the music faculty. He earned degrees in piano performance from the University of Kansas, The Juilliard School and the University of Cincinnati. Dr. McAlexander has served on the boards of a number of non-profit organizations in the communities where he has served, and he is a 2009 graduate of Leadership Nashville. He has been married for more than 42 years to Celeste Myall, who is a violinist, conductor, and former university faculty member. The couple have two children, Anne and Alice.